We won’t officially meet Jyn Erso until Rogue One: A Star Wars Story hits theaters on December 16, but I think it goes without saying that we are already head-over-heels for her. It’s a tricky thing, cozying up to a brand new cinematic heroine. I usually try my best not to do it until I’ve seen the full film. I had a couple of friends who bought every single Rey action figure they could a full month before Star Wars: The Force Awakens came out and, like a party pooper, I did my best to explain to them the need for caution. “We know nothing about the character! You may not like her! Wait to see the movie!” Luckily, my fears were not realized and Rey turned out to be one of the most engaging and exciting heroines ever. Still my point stands: You can never be sure you’ll like a character until you’ve seen the width and breadth of his or her story. Nevertheless, I am already 100% on board with Jyn Erso. 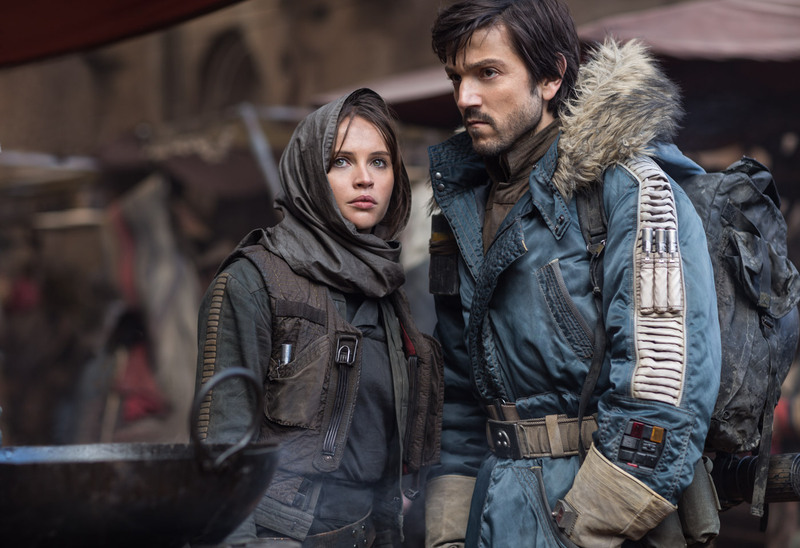 It’s not just that Star Wars: The Force Awakens gave me confidence for Rogue One: A Star Wars Story or that I have liked Felicity Jones ever since I saw her play Catherine Morland in Northanger Abbey. Everything that we’ve seen of Jyn so far in teasers, commercials, and trailers is utterly heartening. She is a new kind of Star Wars hero for a new kind of Star Wars movie. Jyn Erso is a fighter. She is a rebel. 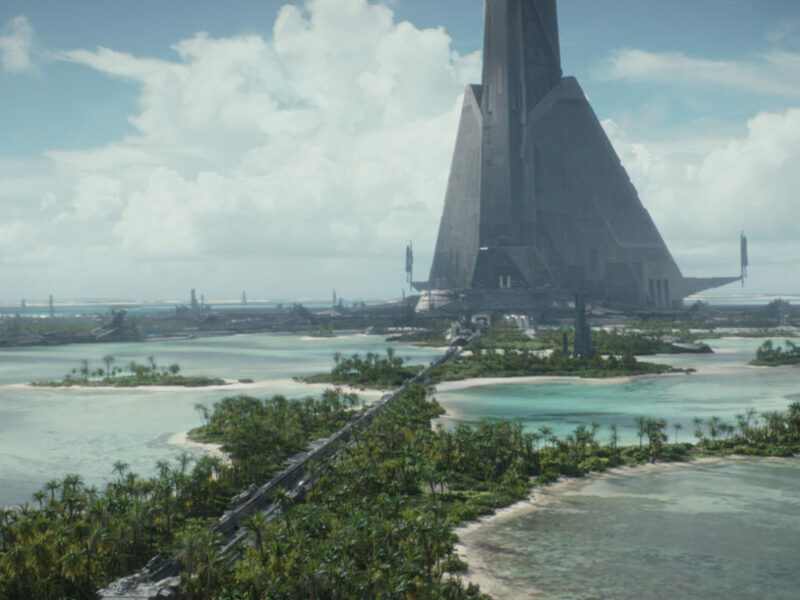 She has a lot in common with Rey — both are “ordinary” folks dealing with hard times in the best way they know how — and yet Jyn is something completely unique. The big difference between Rey and Jyn is that when we meet Rey, she is not rebelling on Jakku. Instead, Rey is simply surviving. 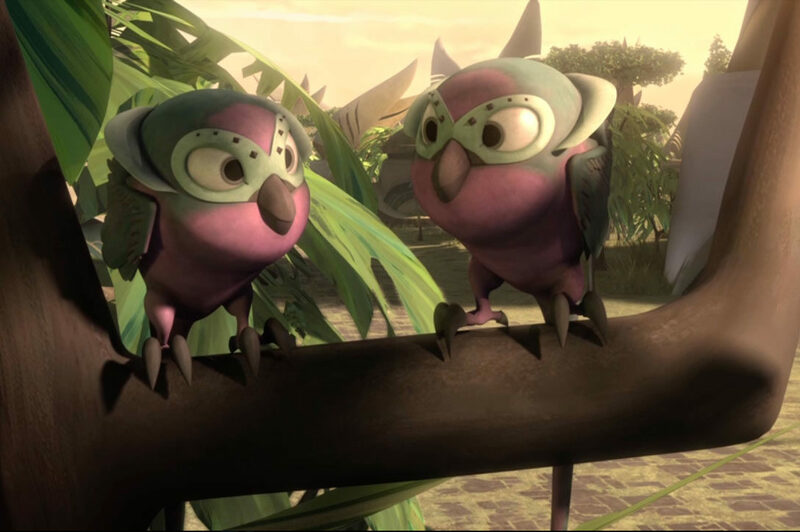 When we meet her, she’s a passive character content to float along with the current of her life. She’s waiting. She’s working. She’s keeping her head down. She’s scratching each day of her life onto a wall. It’s a sad tally of the times she’s let other people determine her fate. When she meets Finn, she talks about the Resistance as some kind of mythic force (no pun intended). Contrary to this, the first time we meet Jyn in any of the teasers, we are given a laundry list of her crimes and misdemeanors. Our new heroine is happy to get in a scrape. She’s clearly fond of a fray. Basically, while Rey lets life happen to her, Jyn is here to mix things up. How does Jyn rebel? That’s interesting, too. At first, it seems that she is cut from the same cloth as our favorite Corellian smuggler. She lives outside the law and isn’t afraid of authority. However, as more footage has come out, we see Jyn in a new light. There have been snippets shared of what looks to be various inspirational speeches that Jyn gives the other rebels. When an elegant woman in a gold hood laments their chances against the Empire, Jyn argues, “We have hope! Rebellions are built on hope!” We hear parts of other scenes where she’s trying to ferociously inspire others to join the fight. Then there’s a scene in a ship’s cargo hold where she tells her troops about the Force. It looks like she’s buoying them up before battle with a plea for faith and hope and (I’m assuming) teamwork. In each of these moments, there’s no sense of churlishness. Instead, there’s an impassioned glee in her voice and a fierce light in her eyes. Jyn Erso is not a woman who cowers in fear. She doesn’t let the darkness win. Instead, she leads the fight for hope and light. 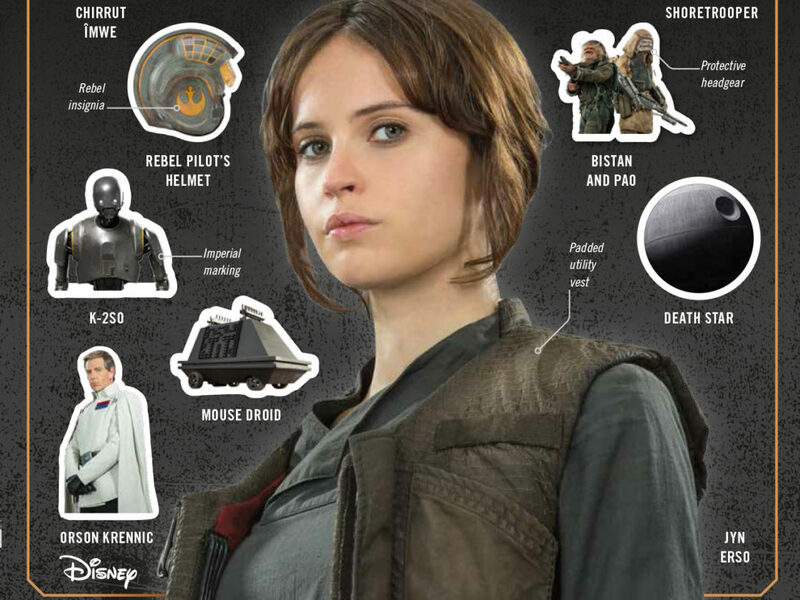 I want to circle back to the fact that Jyn is ostensibly a normal woman. 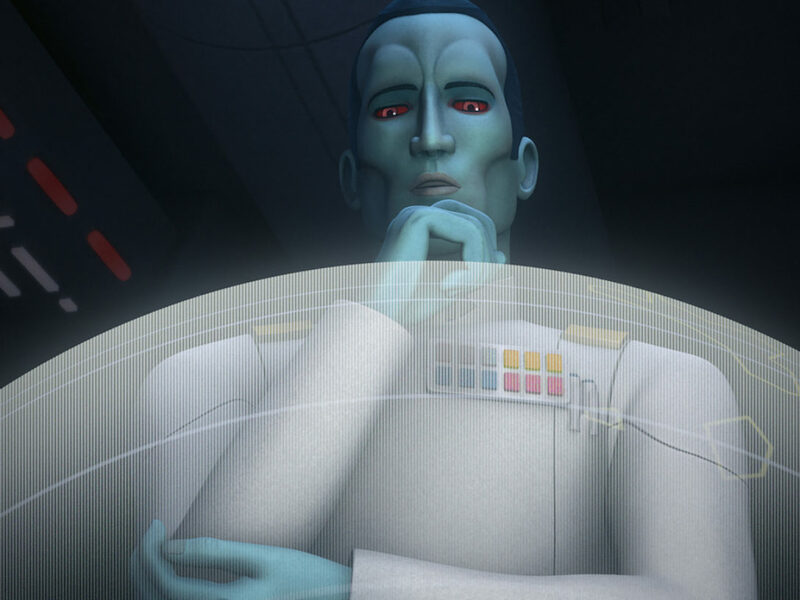 I mean, sure, we know that her father, Galen Erso (Mads Mikkelsen), is a genius scientist tasked with helping the Empire build and arm the Death Star. We also have seen her mother tell her about the Force. And, yes, she is the heroine of a Star Wars movie. So she’s not a total nobody. There is something special about her. However, she’s also not a princess like Leia. She’s not a queen or senator like Padmé. She’s not a preternaturally-gifted Force user like Rey. Jyn is just an everyday human being. This is important to me. See, there have been times in my life where I’ve been overwhelmed by the tasks in front of me. I’ve been depressed by the state of the world and I’ve felt useless in the fight against injustice. In many of these times, I’ve looked to the heroines of Star Wars to inspire me. And yet, every time I would tell myself to be as brave as Leia or as strong as Rey, it never really completely worked. There was always the knowledge that they were gorgeous, super-powered warrior women in a space opera set a long time ago in a galaxy far, far away. I was just a girl from Delaware. What good could I really do in a fight against the darkness? So seeing Jyn Erso refuse to cower is beautiful. What we’ve seen of her so far is courage in human form. She knows the odds are stacked against her, and still she won’t give up. It doesn’t matter to her that she doesn’t have a lightsaber or an army behind her. Her will alone is her weapon against evil. 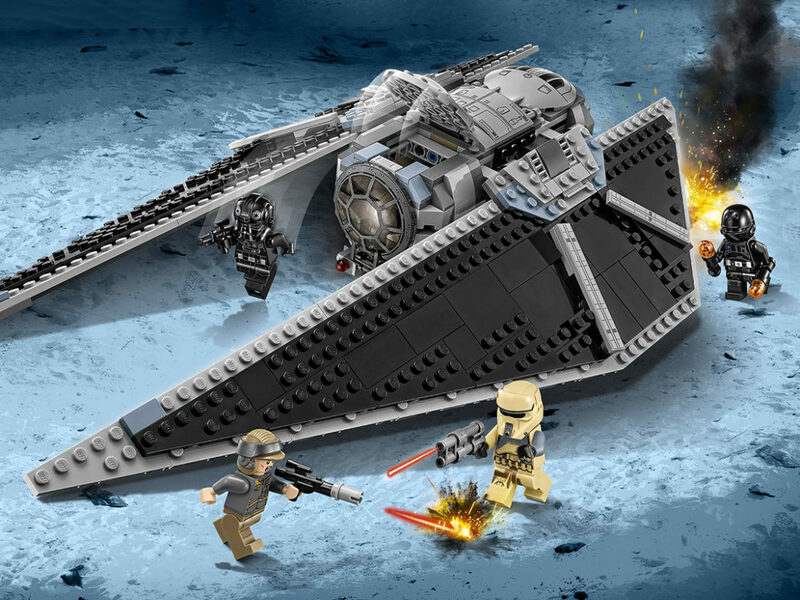 So when we see Jyn in that shot where she is limping towards a TIE fighter, the wind whipping at her body, her face drawn in steely resolution, it’s hard not to be inspired. Jyn Erso isn’t a heroine because she’s a princess or a queen or a senator or a Jedi. She’s a hero because she does the most with the life force she has been given. Jyn hopes. Jyn fights. Jyn leads. Jyn Erso rebels. 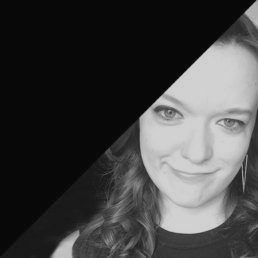 Meghan O’Keefe is the deputy editor of Decider.com, an entertainment journalist, member of TCA — and a big ole nerd. She skipped senior prom to see Attack of the Clones in theaters. Follow her on Twitter @megsokay. 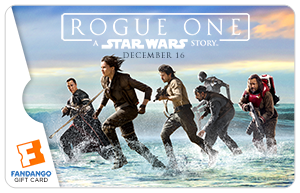 StarWars.com is giving away five (5) Rogue One-themed Fandango gift cards in the amount of $50 each, which retail at $50 each, to five (5) lucky winners (one gift card for each winner)! 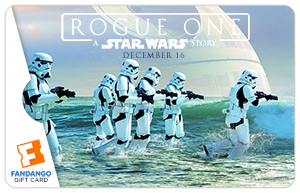 To enter for your chance to win, all you have to do is tell us which Rogue One character you’re most excited about seeing, and use #SWRogueOneGiftCardSweepstakes. Sweepstakes ends December 14, 2016. To enter, click “see comments” below this post. You must include “#SWRogueOneGiftCardSweepstakes” within your Facebook Comment. Do not include anything else in your comment except these 2 items. Doing so, may disqualify you from the sweepstakes. Get the full details on this awesome sweepstakes below, and get commenting! 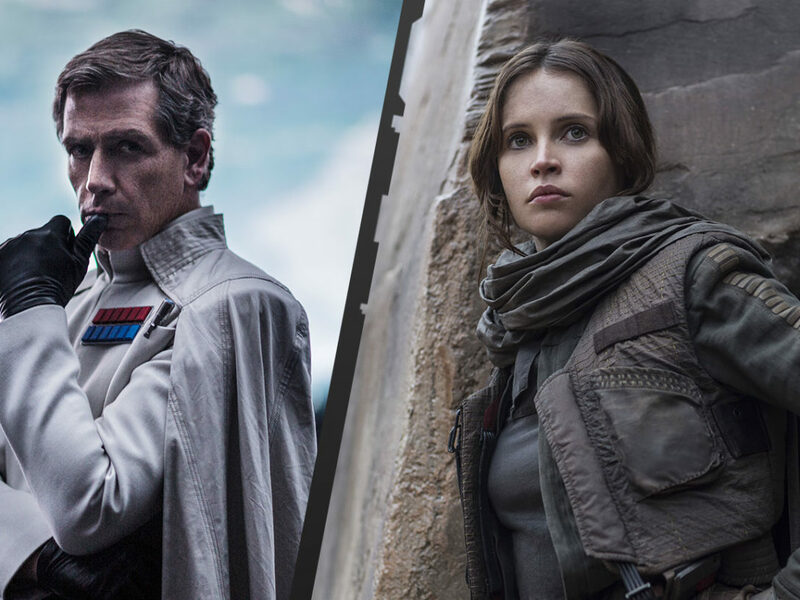 To enter, click “see comments” below this post, and leave a Facebook Comment telling us which Rogue One character you’re most excited about seeing. You must include “#SWRogueOneGiftCardSweepstakes within your Facebook Comment. Must be at least be 18 years old (or older if age of majority differs in the state of primary residence) and be a legal resident of, and physically located within, the 50 United States or the District of Columbia. The Sweepstakes entry period starts on Tuesday, December 13, 2016 at 12:00:01 PM PDT and ends on Wednesday, December 14, 2016 at 11:59:59 PM PDT. The total retail value of the prizes for this sweepstakes is $250 (US). We will choose a potential winner in a random drawing on or around, Thursday, December 15, 2016 and send notice to that person by replying to your comment on Facebook. (You will get a notification on Facebook if we have replied.) If you are a potential winner but fail to claim your prize within 3 days of us sending you notice or are otherwise in non-compliance with the Sweepstakes rules (both General Rules and these Specific Rules), then we will choose an alternate winner. We will announce the winner here on or around December 15, 2016 by 6:00 PM PDT. By entering, you give us permission to include your first name (or the name provided on your Facebook account) in our winner announcement.